It’s hard to imagine the amount of wealth that many people have when they are willing to spend hundreds or even thousands of dollars—per ounce—on perfume. These kinds of perfume are obviously rare and unique, created by high end designers. What would you spend to smell good? 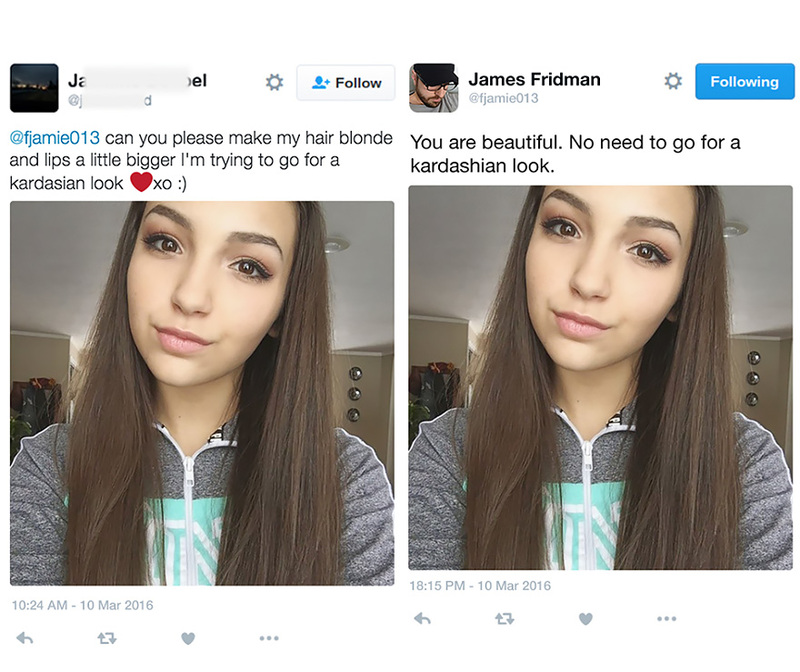 If you just can’t stand to wear perfume that someone else has access to, then make your own! If you have $6500, that is. 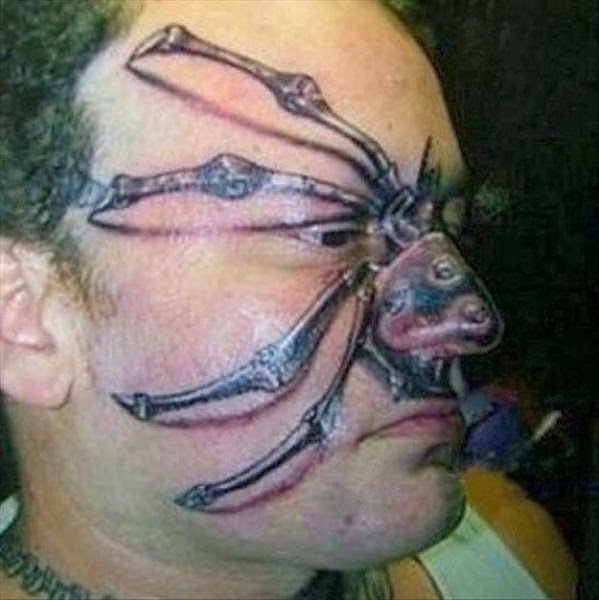 This is clearly meant for the person who has everything. 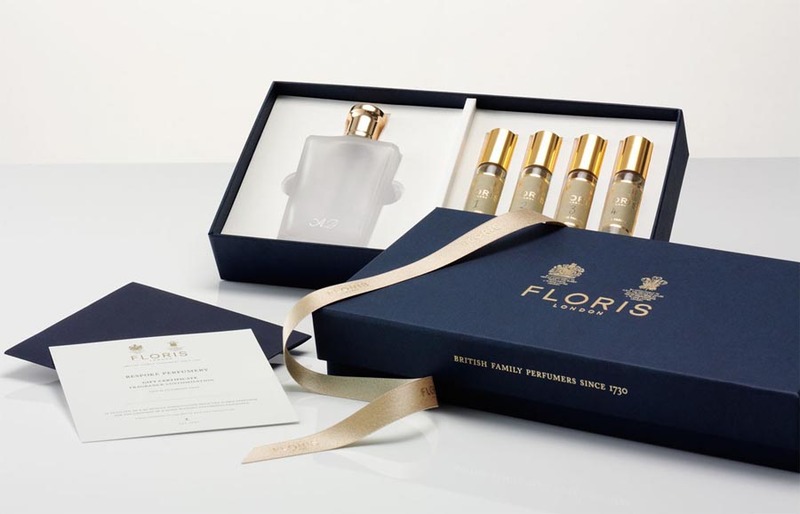 Floris of London, a British Perfumer since 1780, offers a Bespoke (Custom) perfume design option. You’ll have several consultations over approximately 6 months, during which time your original scent will be developed by using essential oils and floral essences. In the end, you’ll receive 5 total bottles of 3.4 ounces each (100ml) for just around $6500. That breaks it down to just about $385 per ounce. But don’t worry—you’ll can have your initials engraved on the bottle, and that’s complimentary. Joel A Rosenthal, famous for his jewelry designs, decided a couple of decades ago that he wanted to create a unique and exclusive line of perfumery. This particular scent was meant to smell like the air does, just after a bold of lightening. (There are also six other perfumes in the JAR line.) 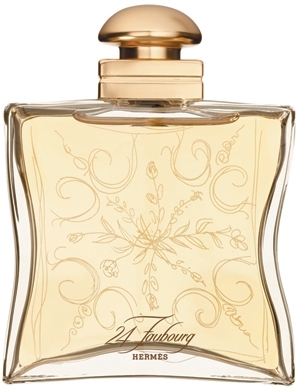 This perfume is difficult to find and is often spoken of in hushed tones. In fact, you can only buy the fragrance in two places in the world: Paris and New York. 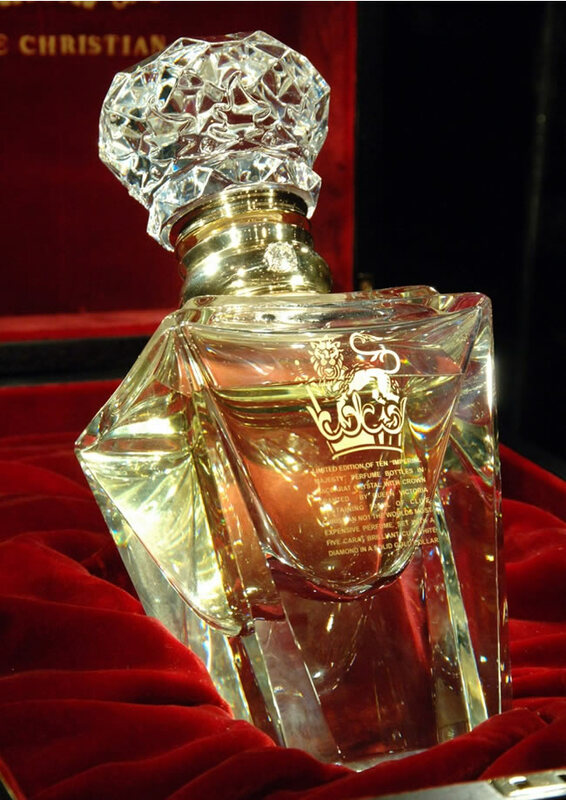 The bottle is made from hand cut glass and perfume costs around $765 per ounce. 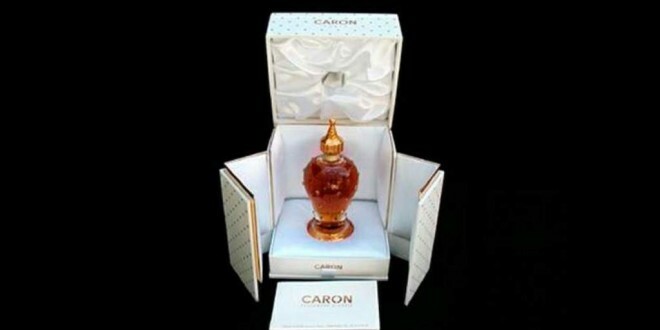 Designed by Michel Morsetti back in 1954 for Caron, this fragrance has history but has maintained its class. A unisex scent (before this was popular) the perfume smells of pepper, flowers, and woods. The bottle is made of a Baccarat crystal design with a white gold collar and cap. A two ounce bottle costs $2,000. With notes of bergamot, cardamom, Sicilian mandarin, nutmeg, thyme, lime, jasmine, ylang-ylang, sandalwood, and various others. The handmade bottle is comprised of lead crystal and the neck of the bottle is 24 karat gold-plated sterling silver with a solitaire diamond. 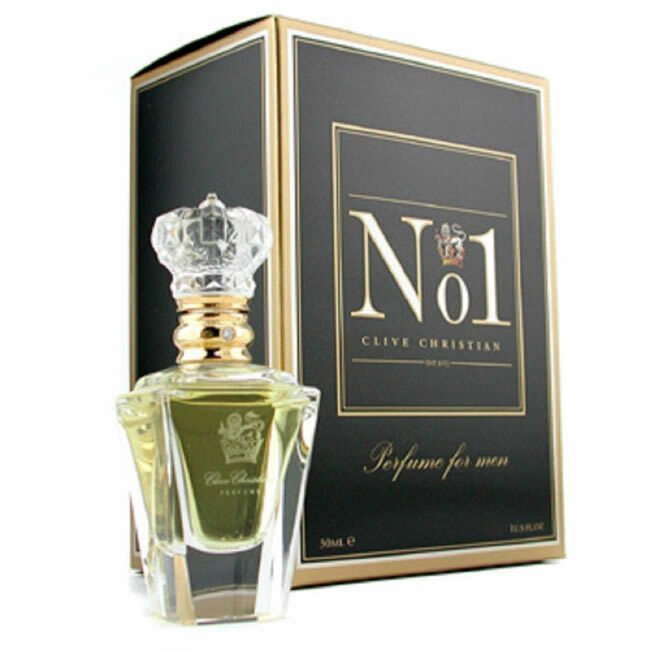 At $2150 for a two ounce bottle, this is a bargain compared to another of Clive’s fragrances! With only 50 limited edition bottles produced in this line, Joy by Jean Patou offers this fragrance in an inscribed Baccarat Bottle. Each bottle requires over 10,000 flowers, grown in Grasse, France. The scent is a mix of Ylang ylang, Bulgarian Rose, Grasse Jasmine, and Tuberose. Created in a limited edition line for women in 1995, this particular Hermes fragrance was named after a street address in Paris. The scent offers hints of vanilla, orange, iris, jasmine, and ylang ylang. Only 1000 bottles were produced around the world at $15000 for 1 ounce. 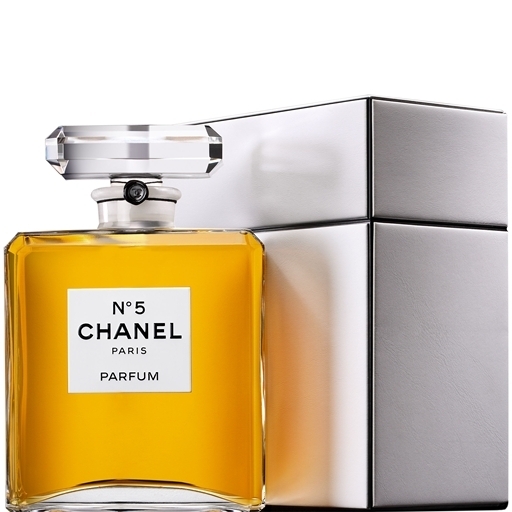 Extravagant and world renowned since its inception in 1921, Chanel No. 5 has recently put out a rare release of the fragrance considered to be the purest form of the perfume ever. The bottles are hand made in molds and given individual attention by the glassmaker. Limited editions, including the signature jasmine and rose combination, are what make this particular version so very expensive. Designed by Christine Nagel, this perfume has the smell of some of the most expensive natural fragrances in the world: myrrh, amber, frankincense, jasmine, geranium, cinnamon, basil, myrtle, ylang ylang, sandalwood, and musk. 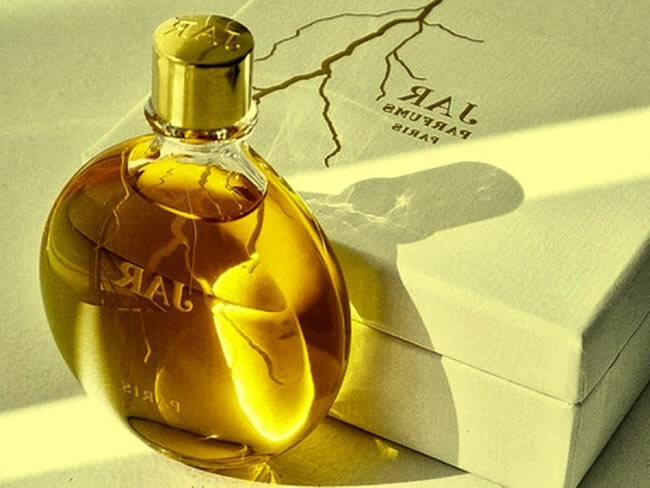 The name translates to mean: “Sacred Tears of Thebes”, and a bottle consisting of only ¼ of an ounce costs $1,700. Created by the famous perfumer, Roja Dove, this fragrance offers hints of rose oil, jasmine, orris root, and cinnamon. The cost of perfume has as much to do with the bottle as it does the contents, however, as the bottle is made of a very complicated glass process. 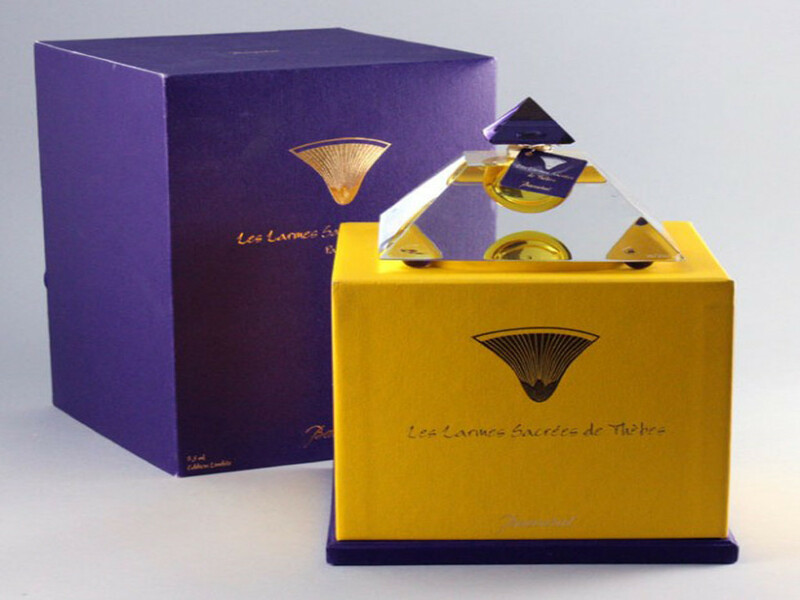 Plus, the neck of the bottle is made from 18 karat gold and it has a five-carat brilliant cut diamond on it. That would be why this costs $215,000 per bottle. Creating the first million dollar bottle of perfume in 2011, DKNY offered this limited edition bottle filled with its apple-y fragrance, Golden Delicious. The expense of this one has everything to do with the bottle, however, as it was created to raise money for charity. 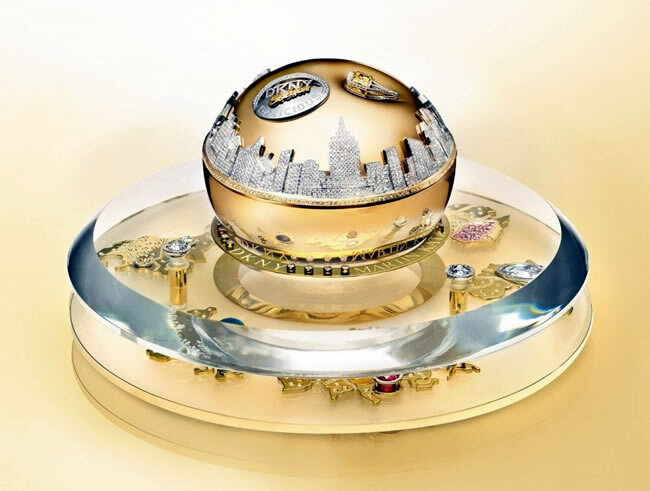 The bottle boasts yellow and white gold, dozens of sapphires, and thousands of various other precious stones—all hand set to create a rendition of the New York City skyline. The proceeds went toward Action Against Hunger.